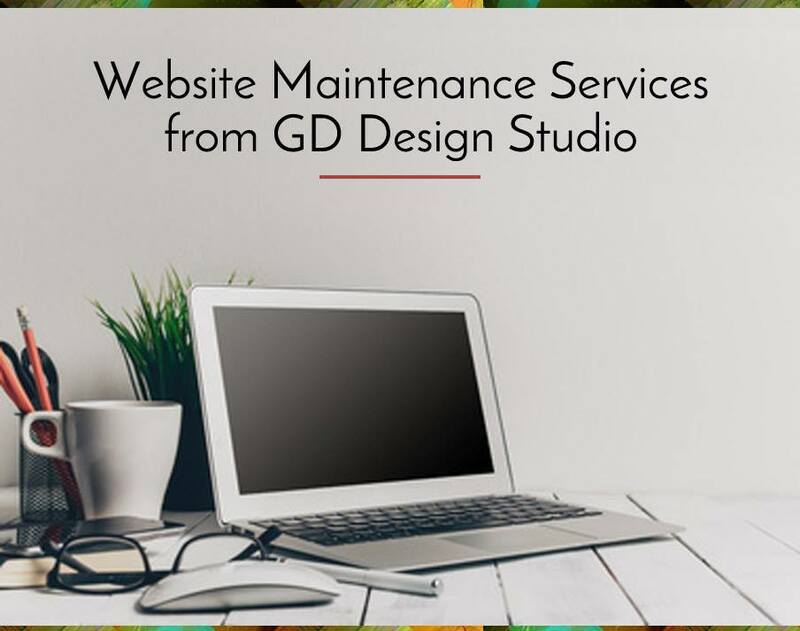 Maintenance services are available for website owners who don't have the time or who simply don't want the responsibility of maintaining a website. This lets you focus on your business and remain worry-free when it comes to your online presence. From product updates to daily news posts to security & speed maintenance, we've got your back. Ensurethat your website remains up-to-date and healthy with professional web maintenance.